I ordered this to replace a product bought in India with the same name. That product was a cream this one is a solid block making it more difficult to apply. Having said that the product is having a beneficial effect on sensitive damaged skin and I can recommend it . 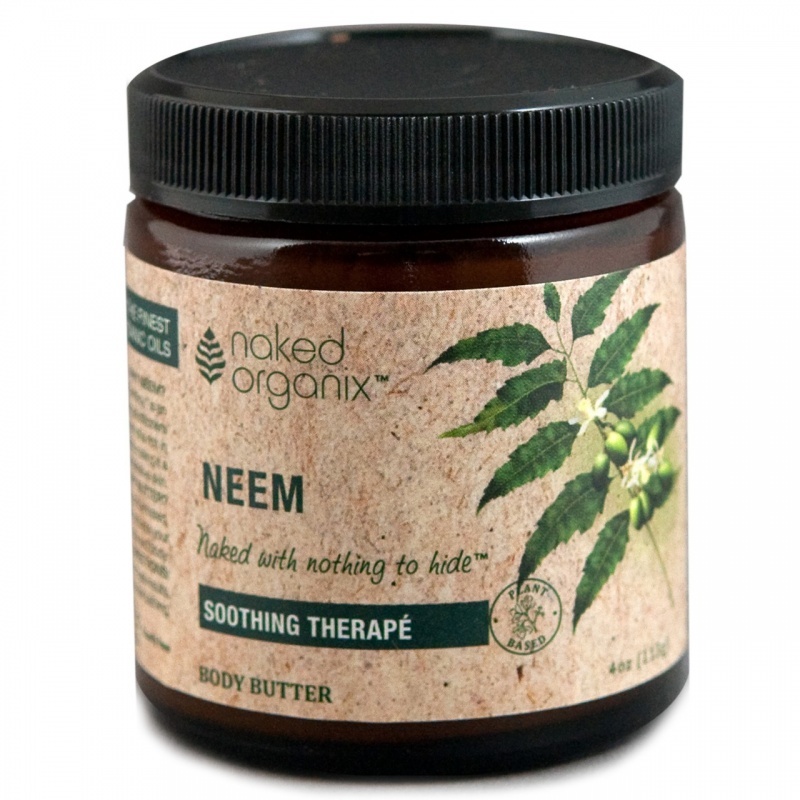 The warmer temperatures in India will have made a 'butter' softer in consistency, as is this product during hot weather. If you take a little and warm it on the hands, it will begin to melt & become soft - or simply keep it in ambient warmth such as an airing cupboard. You don't need much of this to moisturise so it lasts a long time. I adore these body butters, such luxury to slap it on dry skin after your bath, no more flaking and peeling which, let's admit it, is not very pretty or sociable.